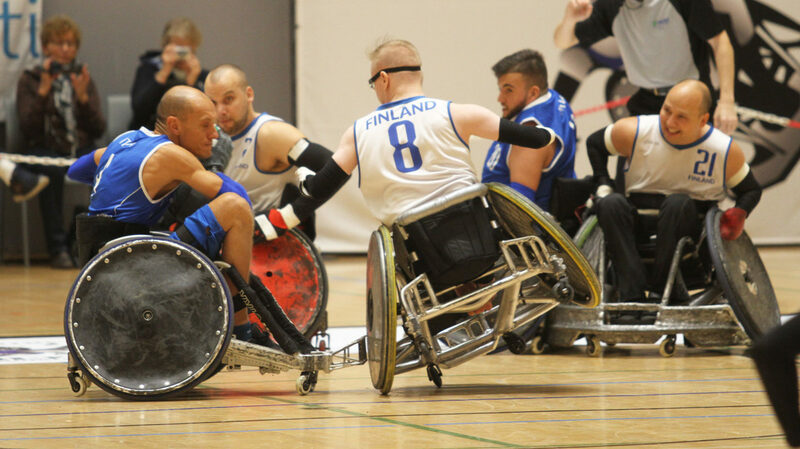 Pajulahti Olympic and Paralympic Training Center and Finnish Sports Association of Persons with Disabilities (VAU) are delighted to invite your national team to attend the international Wheelchair Rugby tournament in Finland. 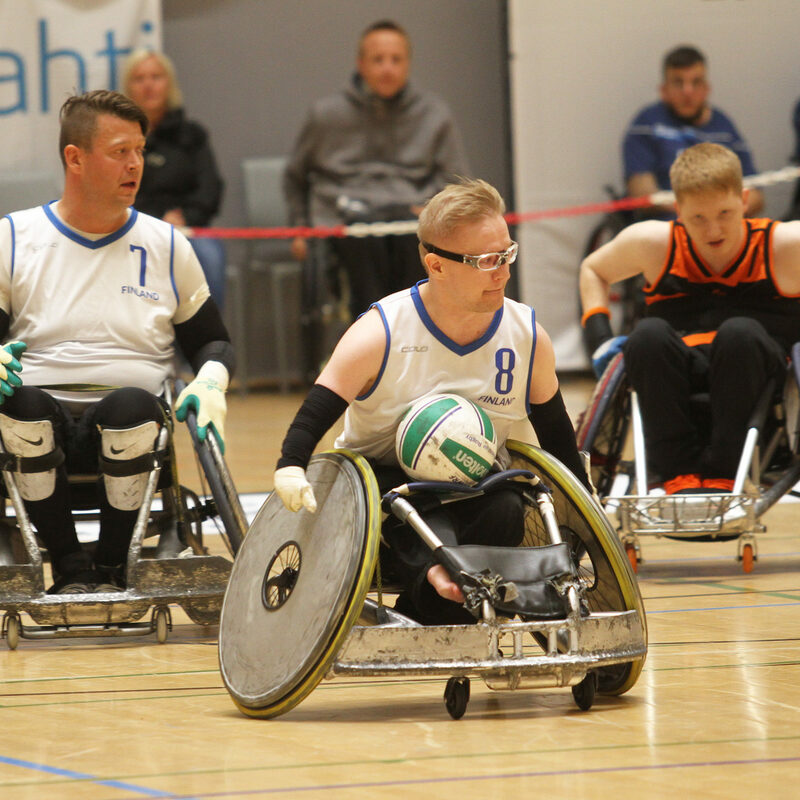 The tournament will be arranged in Finland in Nastola, Thursday 19th September – Sunday 22nd September, 2019. 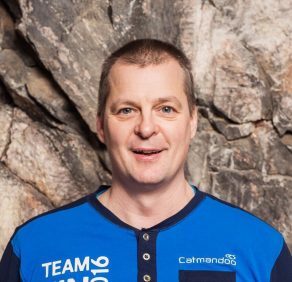 Team Entry Fee 3750€ plus 240€/person/3 nights. (number of team members *240€) + 3750€ = total entry fee. Entry fee includes: tournament, accommodation, and full board meals (from Thursday dinner to Sunday lunch), transportation from and to the airport. Entry fees will be paid after the 2nd entry. Games will be played in one court at the Pajulahti Ball-hall. 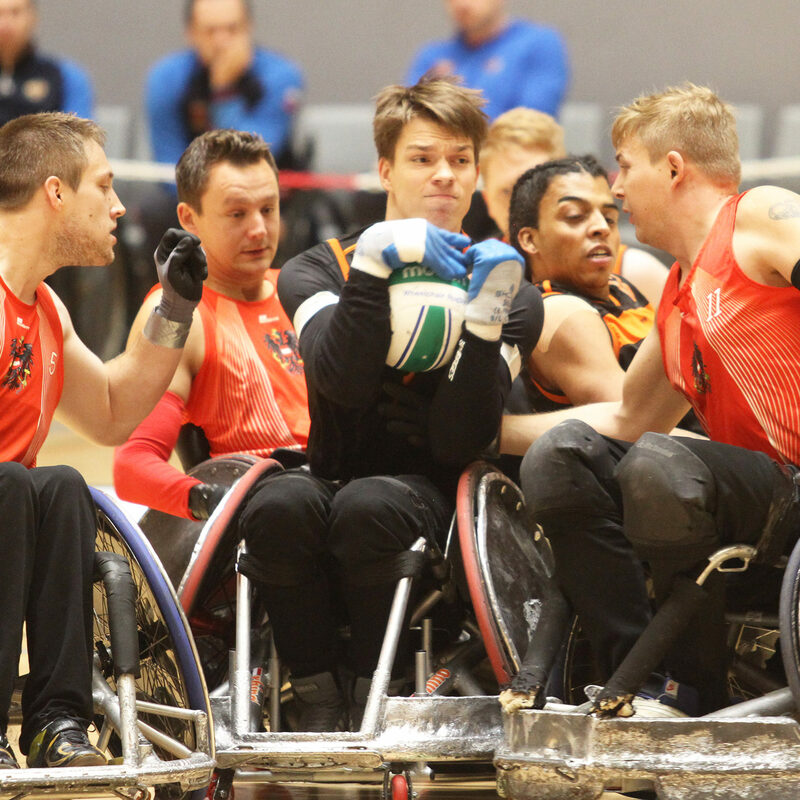 The tournament shall be played according to the IWRF Wheelchair Rugby International Rules and IWRF Competition Regulations. 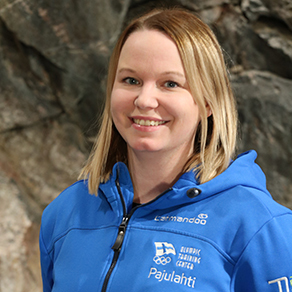 Pajulahti Nations Cup is Competition Sanctioned tournament for national teams. Results are valid for IWRF world rankings. 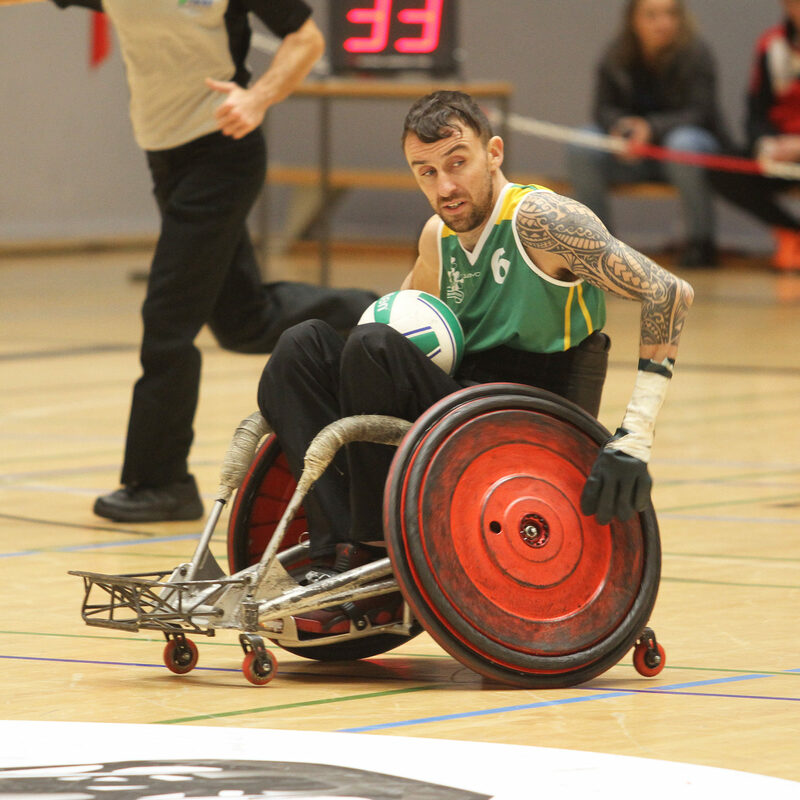 IWRF international classification does not take place.